Where’d the second Vuis come from? Just started reading this today. It’s great. This page is my favorite so far, though. Hahaha I’m almost hearing the clint eastwood music in the background. Haha yes! 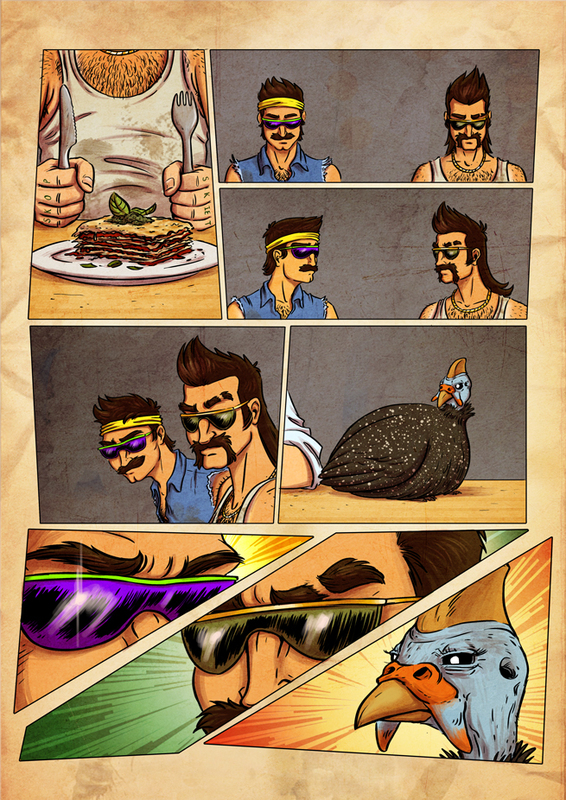 I actually think this is one of my favourite pages in the whole comic.